​Founded in 1996, K-State OHREC is on the eastern side of land that was once part of the Sunflower Ammunition Plant. The research center is home to 342 acres that includes 150 acres native woodland, 75 acres bottomland and 117 acres upland soil grassland. Spoon Creek runs through the site and is utilized to irrigate the research plots. 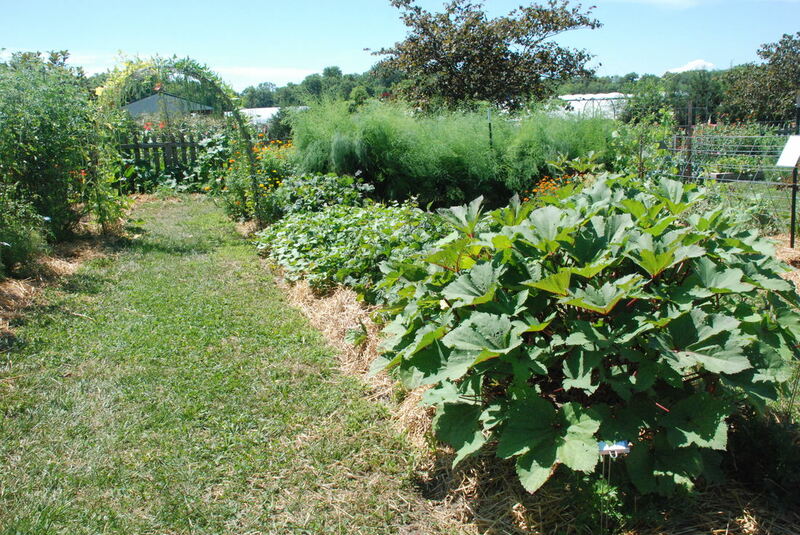 The center, which is part of the Department of Horticulture and Natural Resources, supports six full-time employees, several graduate students in the Urban Food System program and part-time summer student workers. Our Vision: To be a regional resource and center of excellence in applied research and extension programs that serves the current and future needs of turfgrass, landscape, fruit, vegetable, and forestry industries as well as the local and regional economies they support. 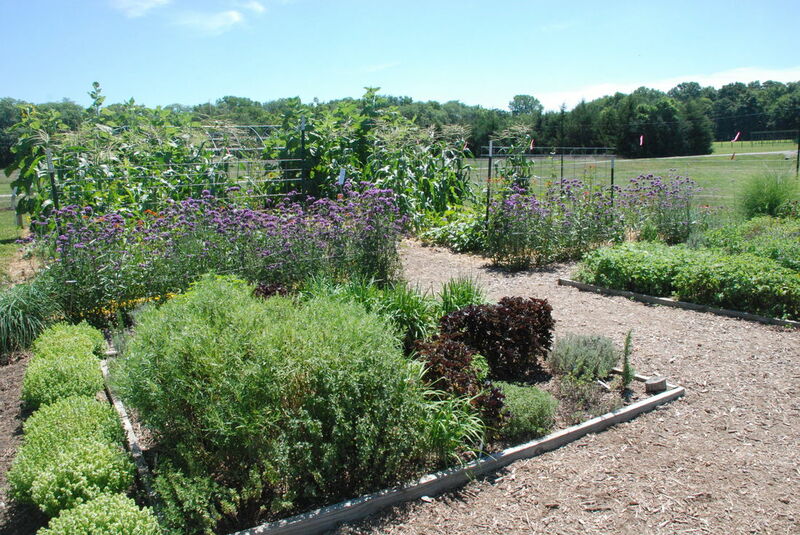 Established in 2005, this demonstration garden is organized and maintained by volunteers in the Johnson County Extension Master Gardener program. It showcases fruit, vegetables, and flowers with the home gardener in mind.